Among the 126 nominees for the Pro Football Hall of Fame Class of 2014 are seven legendary Broncos, including four from the Super Bowl XXXII and Super Bowl XXXIII championship teams. The candidates are wide receiver Rod Smith, running back Terrell Davis, safety Steve Atwater, linebacker Karl Mecklenburg, safety John Lynch, center Tom Nalen, and head coach Dan Reeves. Rod Smith played 12 seasons with the Broncos with three Pro Bowl appearances, 68 touchdowns, and 11,389 receiving yards. Terrell Davis was MVP of Super Bowl XXXII. In his seven years with the Broncos, Davis rushed for 7,607 yards and 60 touchdowns. Steve Atwater earned two first-team All-Pro selections and eight Pro Bowl selections in his ten years with the Broncos. Karl Mecklenburg led Denver’s defense to three Super Bowls in the 1980s. In his 12 years with the Broncos, Mecklenburg earned six Pro Bowl selections and three All-Pro selections. John Lynch earned four Pro Bowl selections in all four seasons he was in Denver. Tom Nalen helped block for six different 1,000-yard rushers in his 14 years Broncos. Nalen earned three first-team All-Pro nominations and five Pro Bowl nominations. In his 11 years in Denver, coach Dan Reeves took the Broncos to three Super Bowls in the 1980s. In November the 126 nominees will be narrowed down to 25 semifinalists, then down to 15 finalists in January. 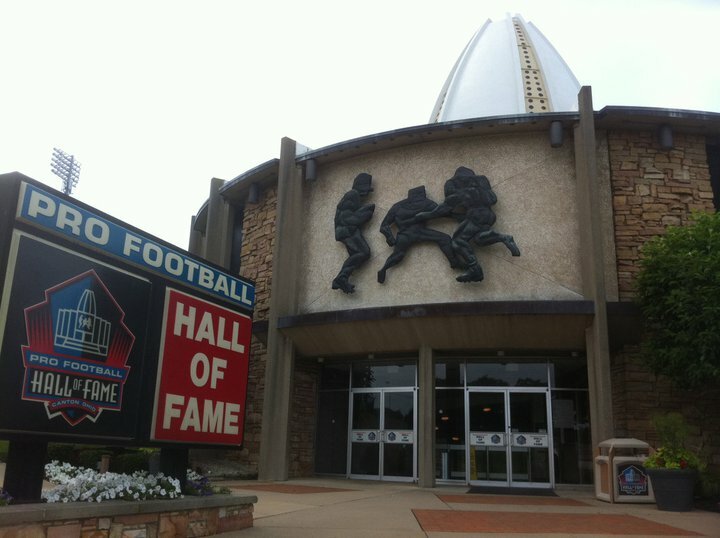 Out of those 15 finalists, the Pro Football Hall of Fame Selection Committee will vote and name its Pro Football Hall of Fame Class of 2014 the day before the Super Bowl.